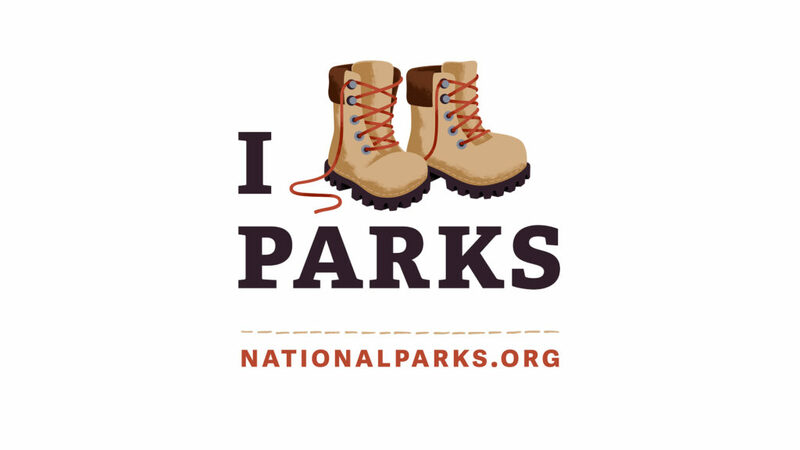 The National Park Foundation has a powerful impact on our spectacular national parks. Chartered by Congress in 1967, the National Park Foundation is rooted in a legacy that began more than a century ago, when private citizens from all walks of life took action to establish and protect our national parks. For every benchmark sold, a portion of sales will be donated to the National Park Foundation on behalf of our amazing customer base to work immediately to protect the places that matter most.